Logan City animal control officers are trapping feral cats as part of a trial program to stop breeding cycles. The trap-neuter-return, or TNR, program continues through May 31 to help address a feral cat problem in the city. Captured cats will be taken to the Cache Humane Society where they will be sterilized. Money from a grant will also be used to pay veterinarians at the animal holding facility who will vaccinate the cats before they are set free. Cats that have been sterilized through the program will have their ears tipped to help animal control officers identify feral cats who still need to be trapped, neutered, and returned. 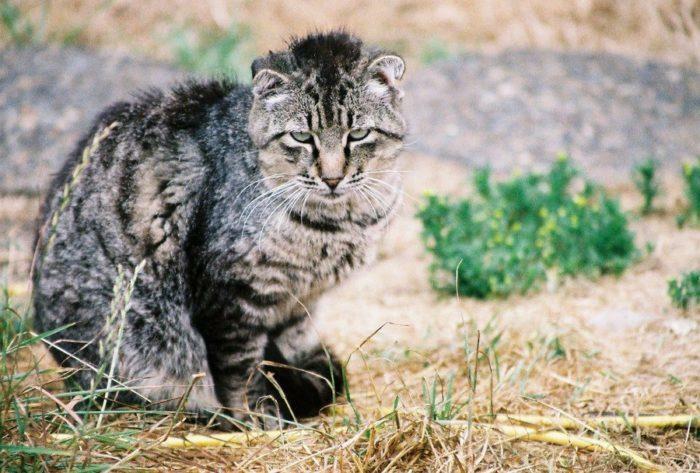 Residents can contact Logan City Police dispatch to report areas in the city where feral cats are found.